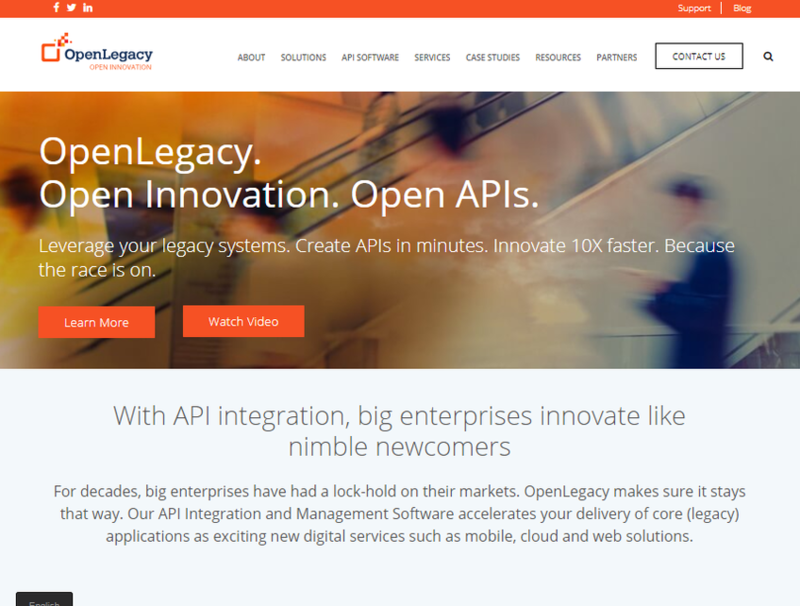 OpenLegacy is an API platform that provides automated legacy modernization solutions to its users. 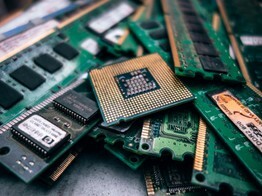 The platform’s range of solutions include order entry, customer service, finance, claims, CRM and ERP integration, IoT, web and mobile application development, target accelerators, multiple legacy connectors, and management systems. OpenLegacy announces the latest version of its software, smoothing the path for enterprises to speed integration of the latest in fintech and insurtech.